Kate Henshaw is angry with a new liqueur company for using her image without seeking consent. Frixion Vodka, a Swedish-made distilled alcoholic beverage brand, took to Twitter on Monday, November 7, 2016, unveiling new ambassadors of their drink. "A long drink with Kate Henshaw and we still want more. #frixionvodka #wearthecrown @HenshawKate Kate Henshaw," they wrote alongside a photo of the Nollywood actress. Enraged at the brand for not getting her consent Kate took to Twitter today, November 8, 2016, calling them out. Meanwhile, Olori Supagal reports the brand announced its entry into the Nigerian market by signing some of Nigeria’s personalities as brand ambassadors. 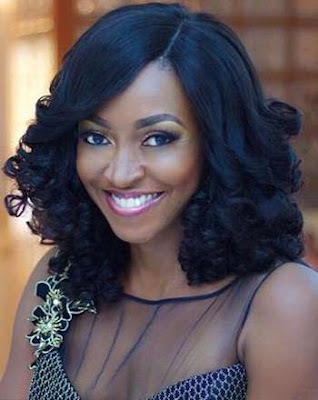 According to her, Simi, Kate Henshaw, Praiz, Efe Paul Azino and Toni Kan are all ambassadors of the new drink.